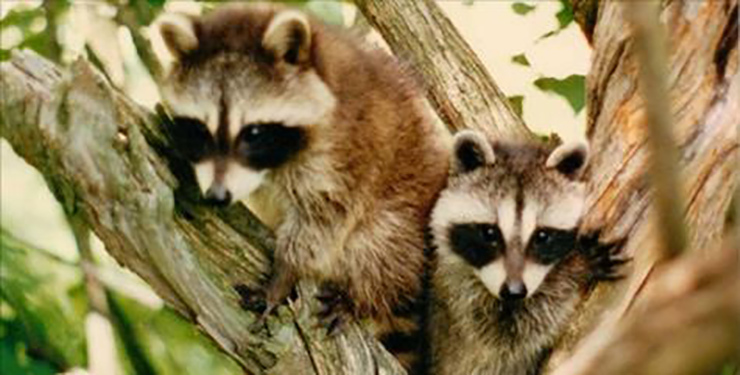 The killing of "furbearer" or "nuisance" animals does not control the spread of disease, including rabies, as sick animals are not attracted to bait. In fact, it may actually serve to exacerbate the spread of disease because only healthy, potentially immune animals end up being removed from the local population. Wildlife agency personnel capitalize on an uninformed public and the nuance between fur trapping and “nuisance” control to disguise the gratuitous nature of the violence, while promoting still more consumptive use of wildlife. And, as evidenced by the Liddle v. Clark, et al., litigation, this tactic has also proven successful for opening up public lands, unbeknownst to the public, for private commercial gain. Go back to the National Urban Wildlife Coalition home page.